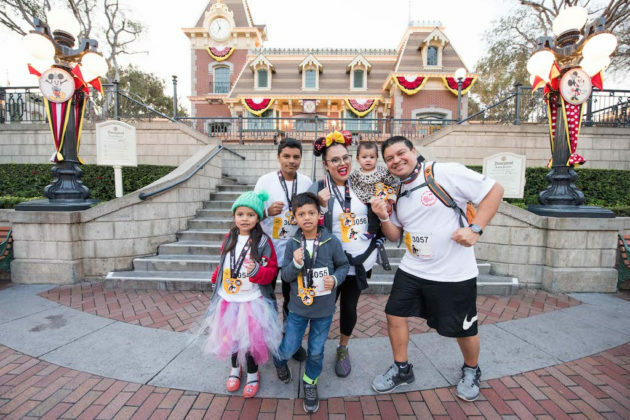 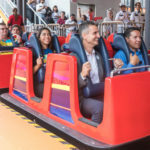 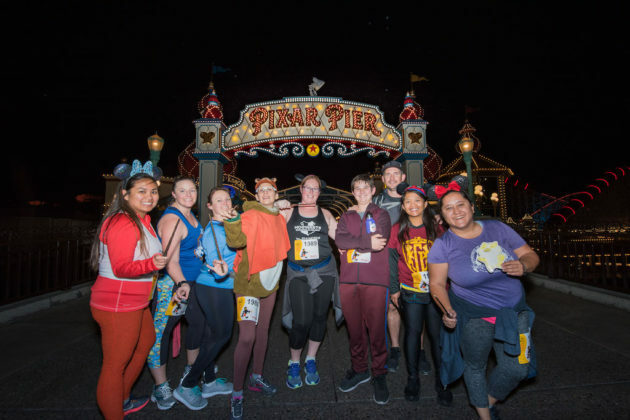 This past weekend, Disneyland Resort Cast Members gathered at the Happiest Place on Earth for the ChEARS to a New You Cast 5K. 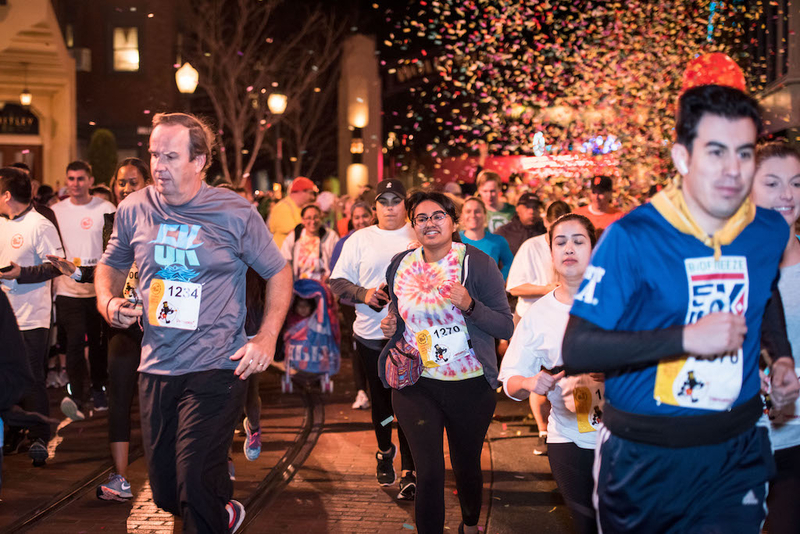 The high energy event celebrated health and wellness in the most magical setting. 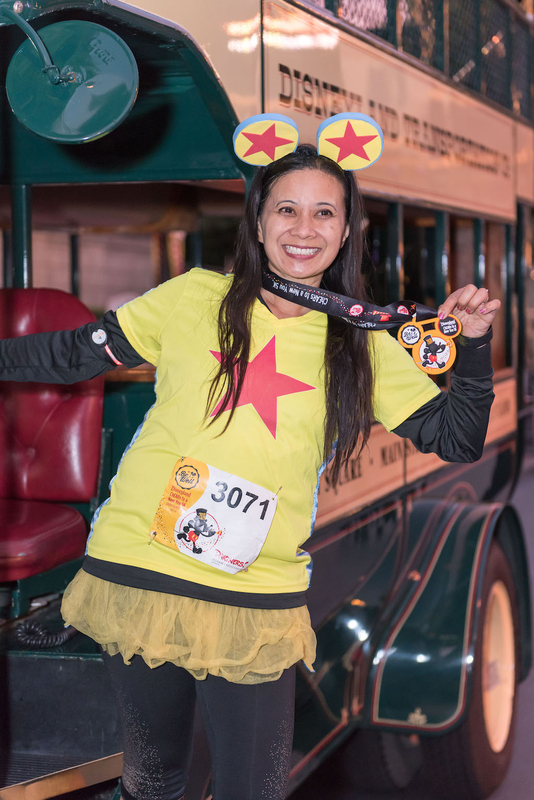 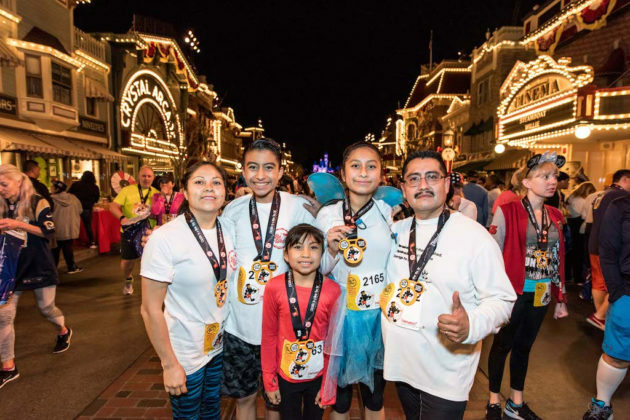 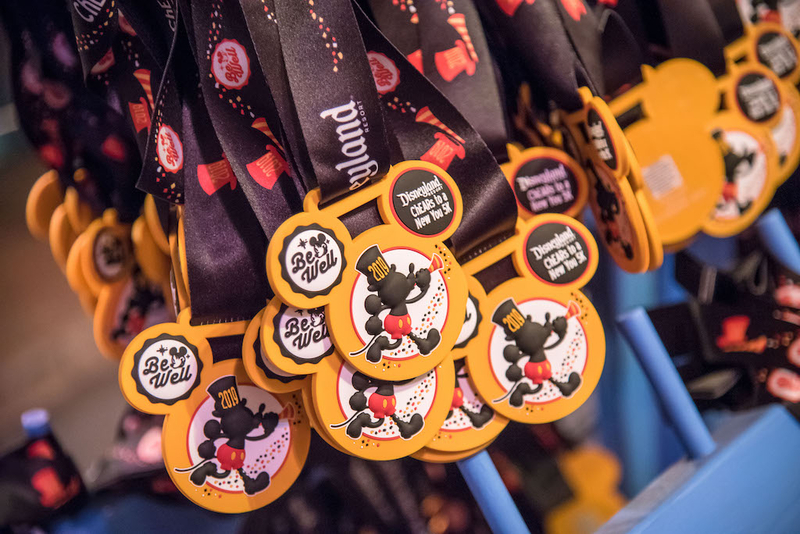 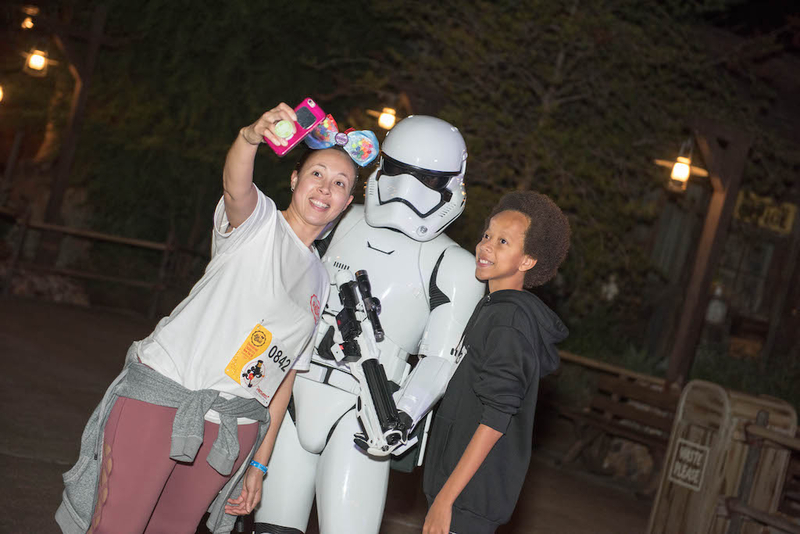 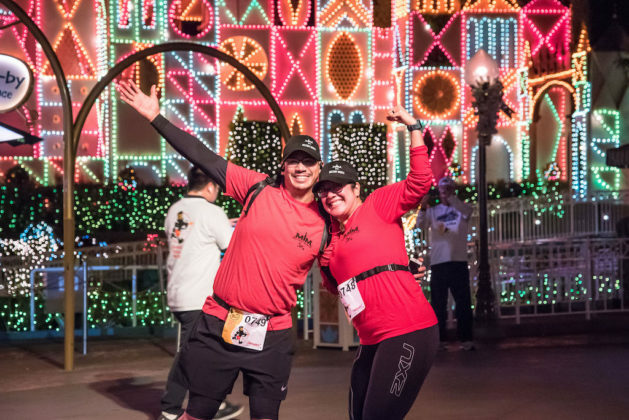 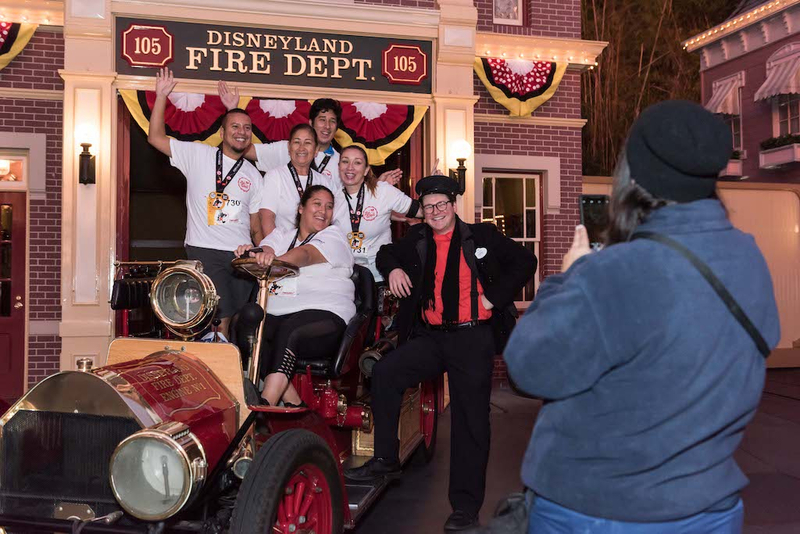 On January 20, the Disneyland Resort hosted a Cast Member friends & family 5K event. 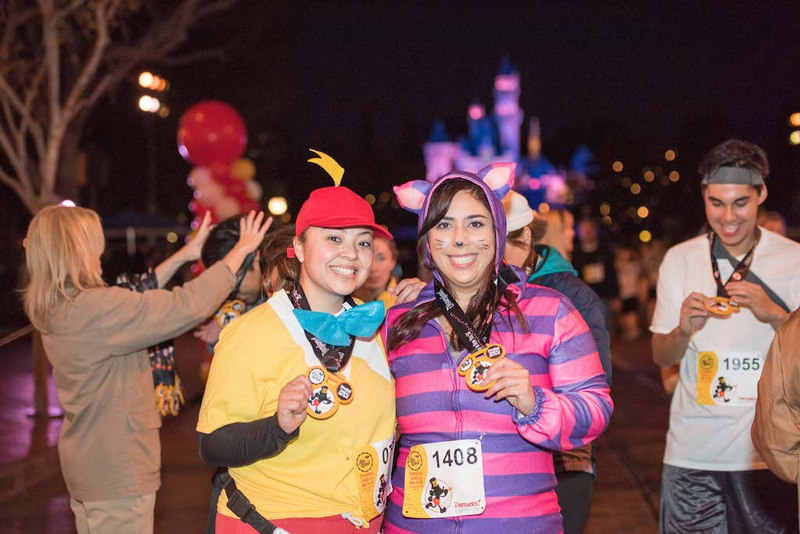 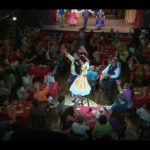 Over 2,600 cast members and their friends and family walked in the ChEARS to a New You Cast 5K. 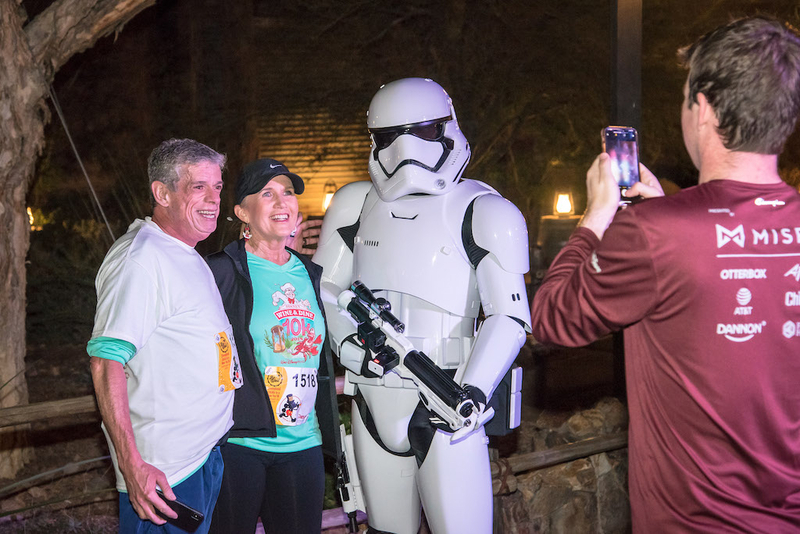 This was the resort’s fourth 5K event held for cast members and their guests. 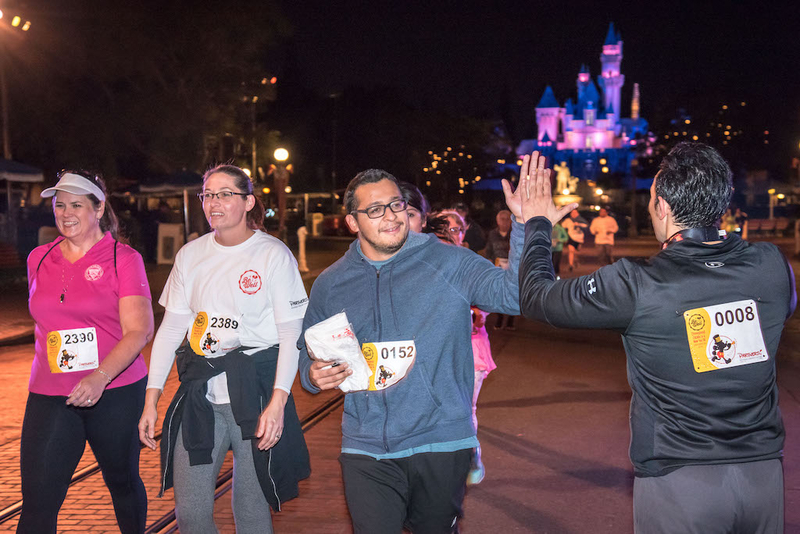 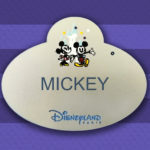 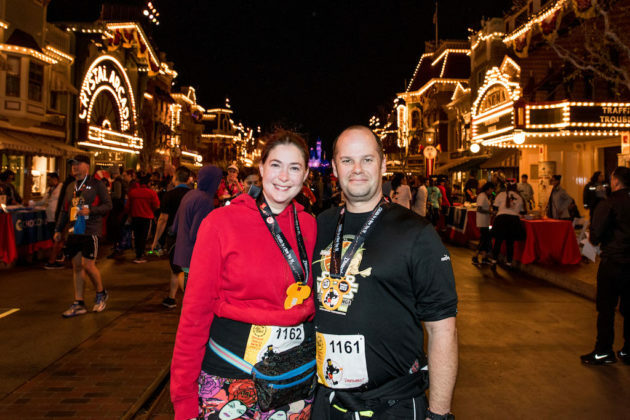 While not everyone can participate in the Cast Member 5Ks, everyone can runDisney! 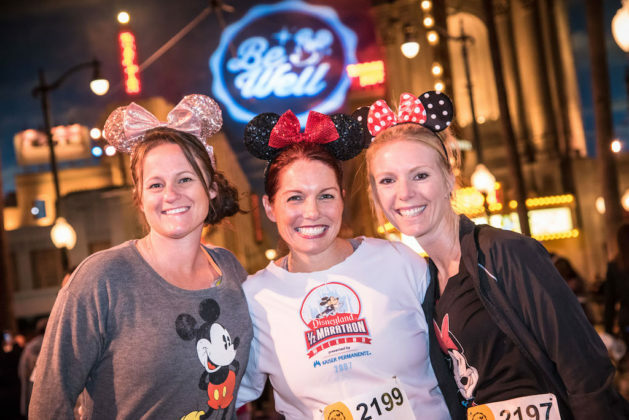 Hosted at Walt Disney World and Disneyland Paris, fans can walk or run a variety of fun courses during themed races. Up next: Princess Half Marathon Weekend.